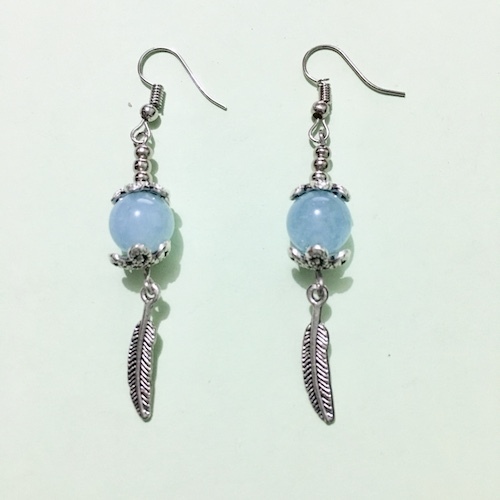 Buy aquamarine dangle earrings from NatureOz, a reliable online seller of genuine crystals in the Philippines. Aquamarine is associated with the throat chakra, making it an excellent stone in improving one’s communication skills. As a love crystal, it promotes harmony, commitment and fidelity in a romantic relationship.